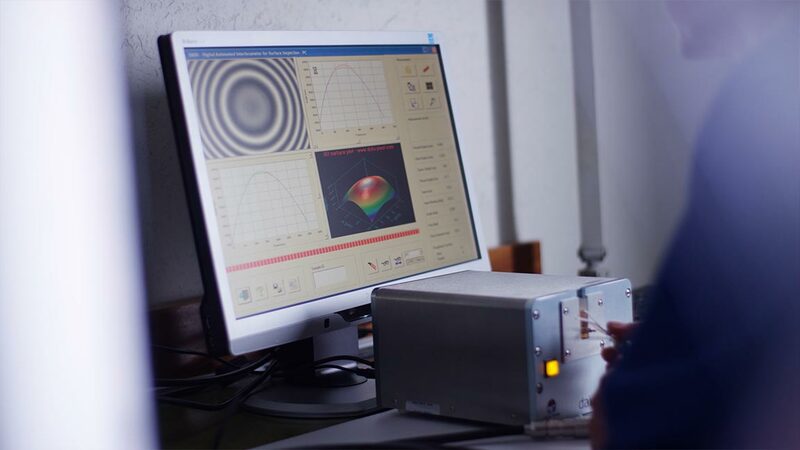 LEMO offers a dedicated fibre optic training course that is hosted at LEMO FOUR (LEMO's Fibre Optic Unit of Research). 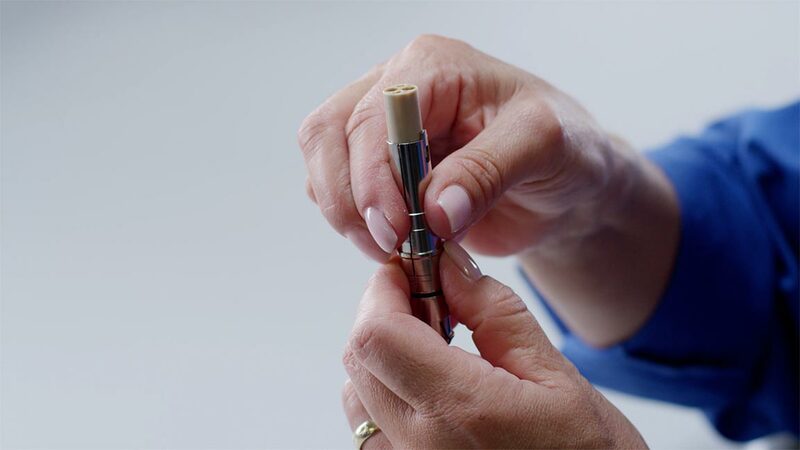 The course has been running for many years with over 200 participants since it first started. 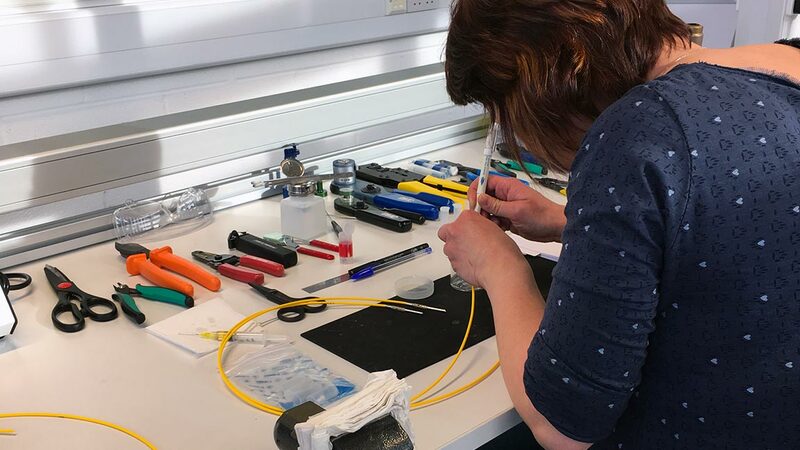 The course goes step by step through the various stages of fibre optic cable termination. 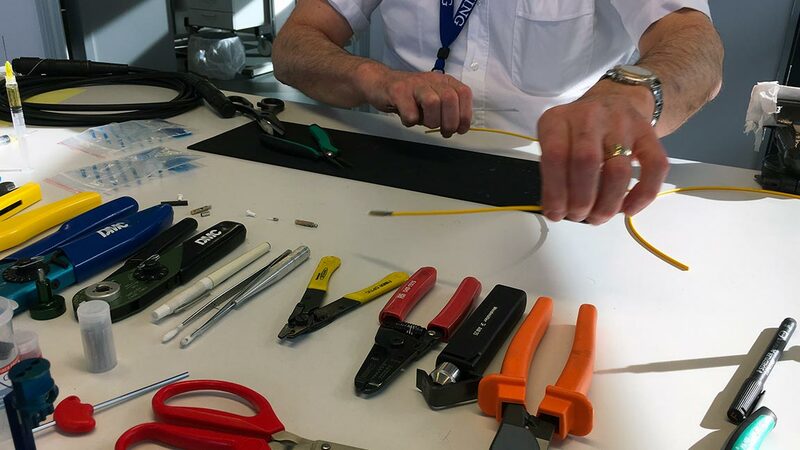 Including hands-on termination of F2 fibre optic contacts, return loss & interferometer testing as well as final assembly for the SMPTE/ARIB connector. The course is intended for those who install and maintain fibre optic communication equipment for broadcast & data applications.